This stunning upstairs end unit has amazing views of the ocean and the cactus garden below! The Kiahuna Plantation unit has been operated as very successful vacation rental by the current owners. It gets a rating of Wonderful! 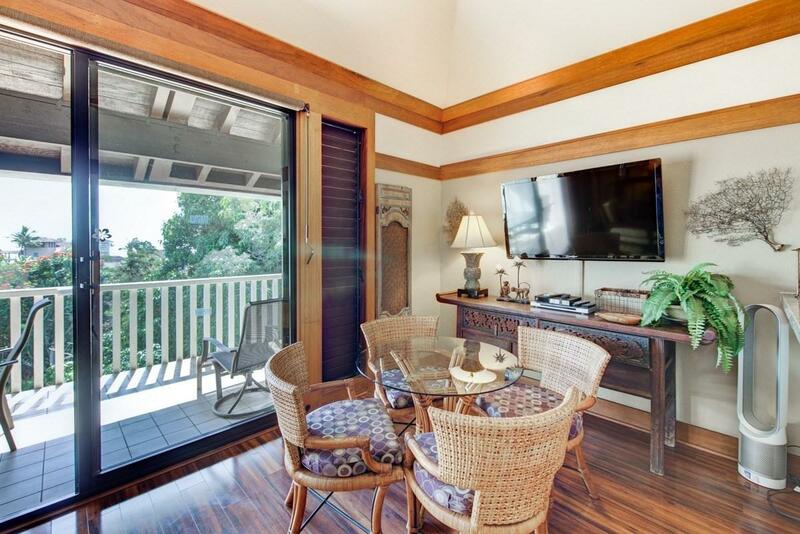 Kiahuna Plantation #331 is a one bedroom, one bath condo with vaulted ceilings, wood shutters, granite counters, and stainless steel appliances. It is furnished with lovely Asian antiques and Polynesian style furniture. 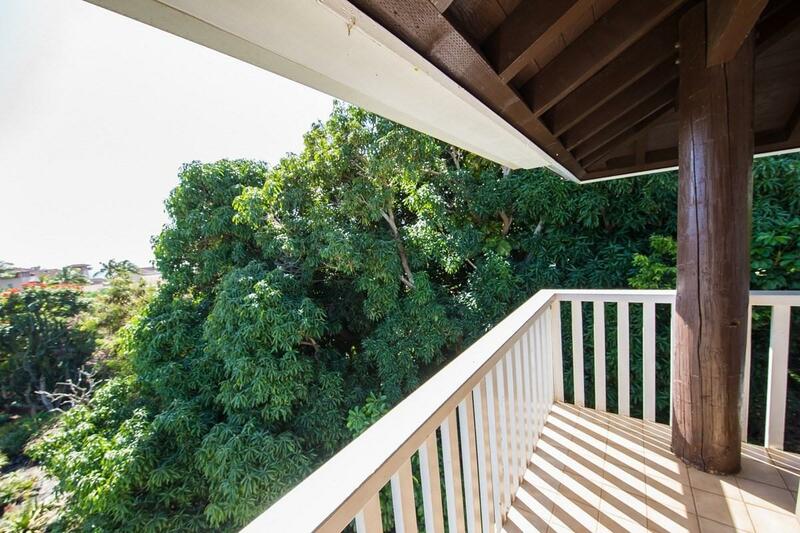 Enjoy the view of the beautiful cactus gardens and lush grounds while sitting on your covered lanai. 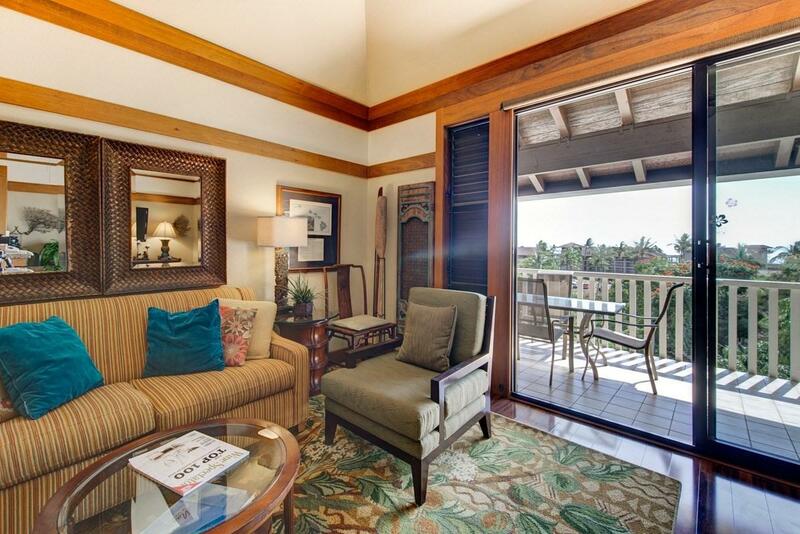 It is just a 2 minute walk to the the very popular Kiahuna beach in Poipu. 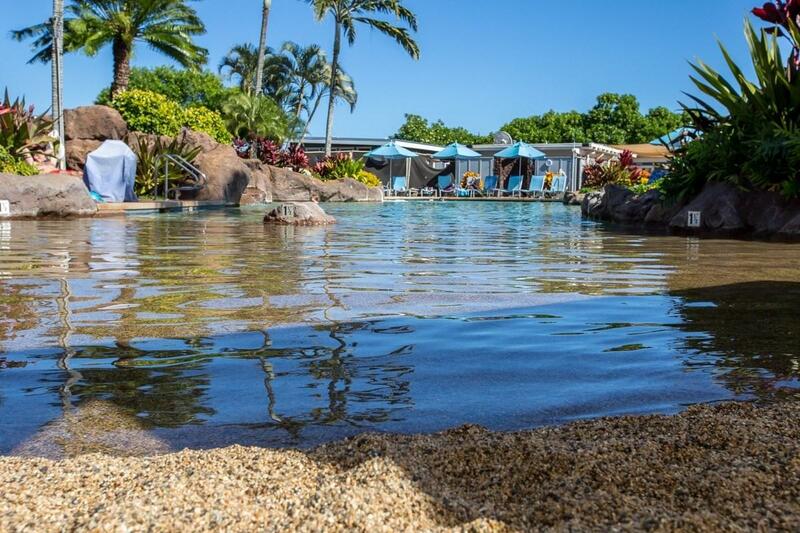 Kiahuna Plantation offers tennis courts and a swimming pool located right on the plantation, as well as a restaurant! Its conveniently located, so you can enjoy the beach, golfing, shopping, and amazing scenery! Buy with the lovely Unit #442 and create a corporate retreat. Escape to paradise today!